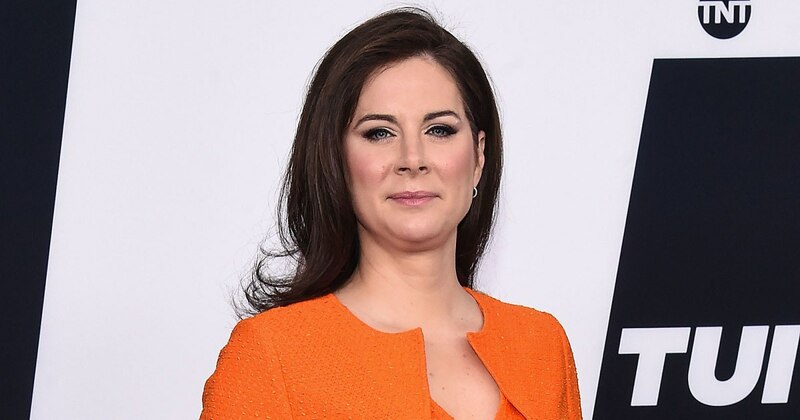 CNN’s OutFront anchor Erin Burnett, 41, is pregnant with her third child with husband David Rubulotta, her representative confirmed to PEOPLE Magazine. “We are so excited for number three. As one of three myself, I think it’s a lucky number!” Burnett tells PEOPLE. The couple — who wed in December 2012 — is already parents to son Nyle, 4, and daughter Colby, 2½. She admits to thinking about “what kind of world my children will live in, and how I want it to be a place they want to explore and make their own,” Burnett continued. Back in December, she refused to let another anchor cover her show when she suffered from an eye injury — needless to say, another CNN anchor will be hosting OutFront for considerable time in the coming months. Good for her for being a wife and mother! Decibels for being an ambulance chaser and snarkey Trump abuser, a la Dorothy Kilgallen.